When you’re born in Buffalo, New York, as soon as you can take your first breath, you’re a Bills fan. It’s just in your DNA. 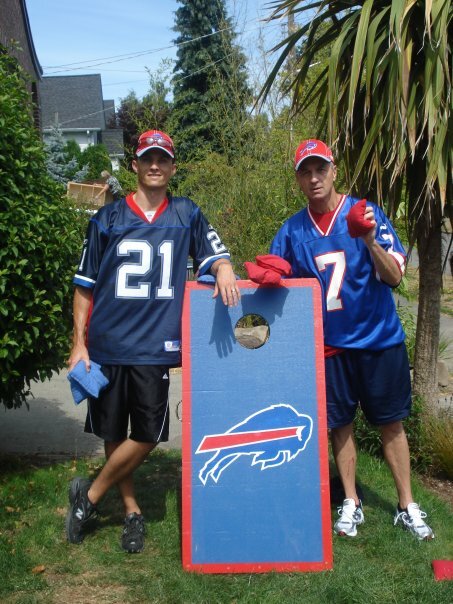 My father, who was born and raised in Buffalo, is and always has been a die-hard Bills fan. My older brother’s walls were adorned with posters of the “Thurmanator”, while every Sunday, our lawn proudly displayed our “Home of a Bills Fan” sign. Legendary names like Andre Reed, Thurman Thomas, Cornelius Bennett and Bruce Smith echoed through the hallways of our house for years, permanently cementing themselves in my teenage memory. 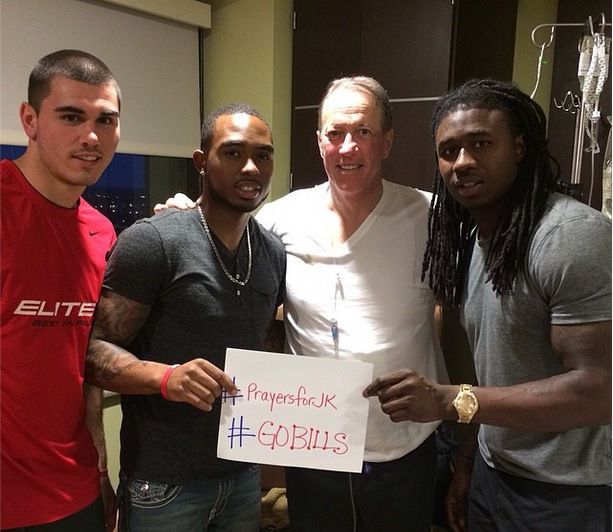 Among these legendary Buffalo Bills players is one quarterback in particular: Jim Kelly. 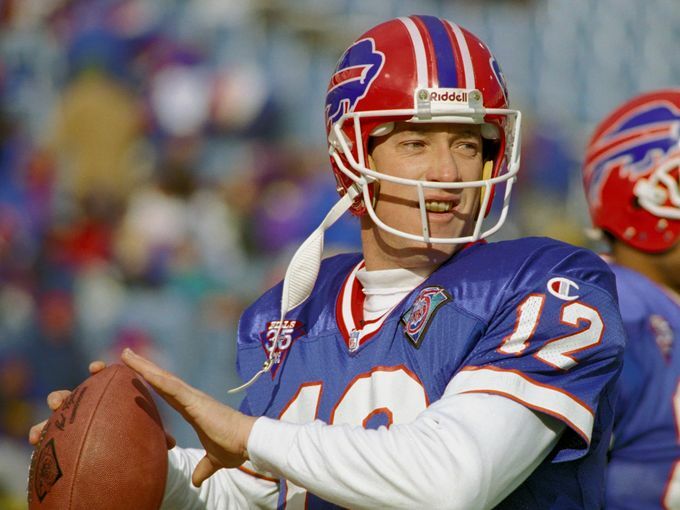 Playing for the Buffalo Bills from 1988 to 1995, Jim Kelly is a five-time Pro Bowl player and Hall of Famer. He’s the only quarterback in history to lead his team to four consecutive Super Bowls. He led the Bills to four AFC championships and holds the Bills record for passing yards with 35,467 in his career. And his iconic number 12 is the only number to ever be retired in Bills history. 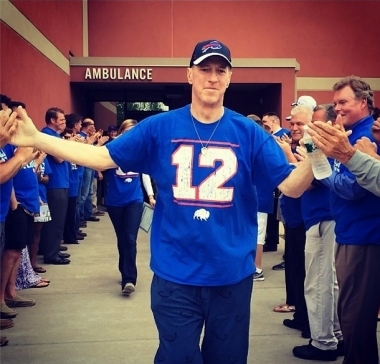 But you don’t have to be born in Buffalo, be a die-hard Bills fan or even watch football to be inspired by Jim Kelly. 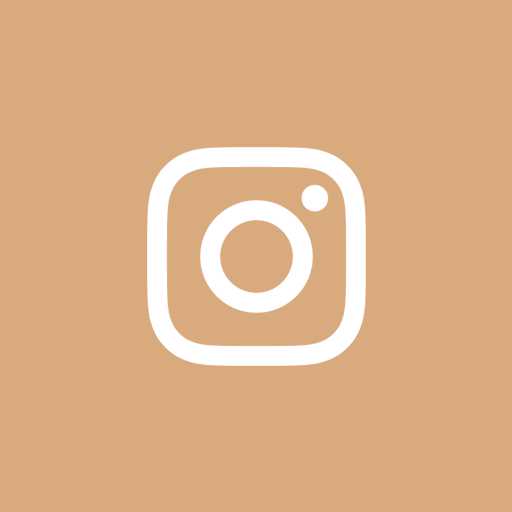 Enduring the hardships of having part of his jaw removed through surgery, along with intensive rounds of chemotherapy and radiation, is something that would challenge even the toughest of former NFL quarterbacks. 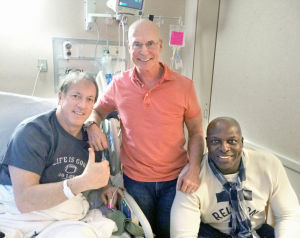 Even the hardest hit from the strongest offensive tackle pales in comparison to the fight Jim is fighting. 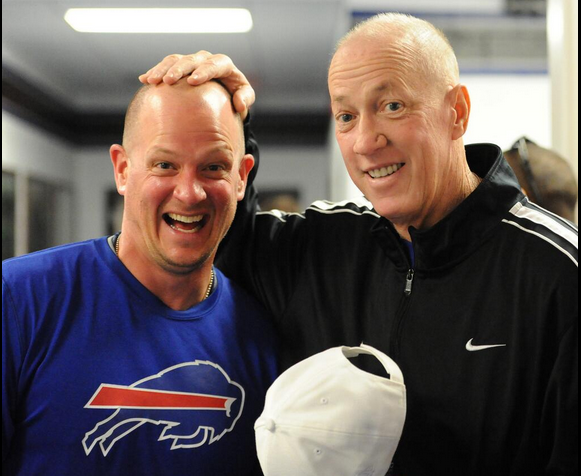 But here’s the amazing thing about Mr. Jim Kelly. 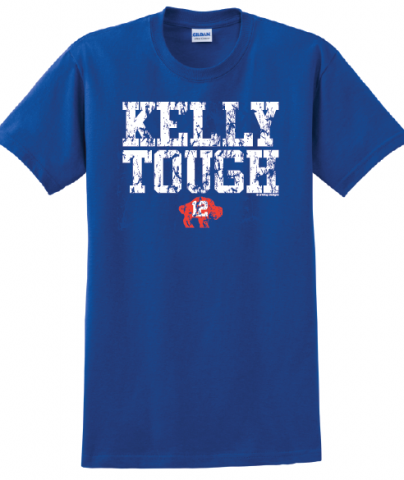 He is facing this battle with a commitment to being #KellyTough, a mantra his family has lived by for years. Because that’s the perspective he has actively chosen to take. The leadership and bravery he demonstrated during countless plays as a quarterback has now taken on a whole new meaning in his personal life. 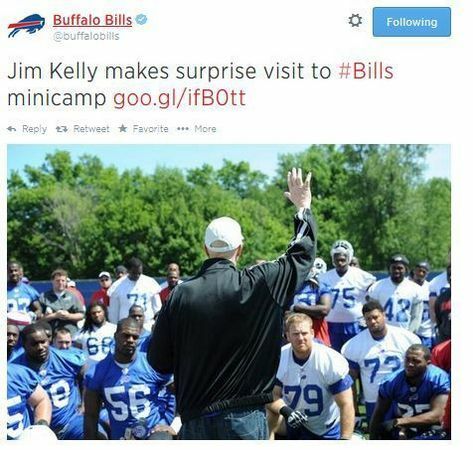 What would you do if you were in Jim Kelly’s shoes? What attitude would you display through the fear and through the pain? Would you allow this obstacle to overwhelm you with doubt and worry? I’m not sure anyone can really say what he or she would do. If you are blessed with good health, it’s difficult to imagine the feelings Jim has as he climbs this mountain. But when I see the smile on Jim’s face, the hope in his eyes and the determination in his heart, I see clearly what an amazing human being he is. I feel the sense of hope that propels him forward. Jim simply refuses to sit on the bench and dwell on negativity. He refuses to lose. 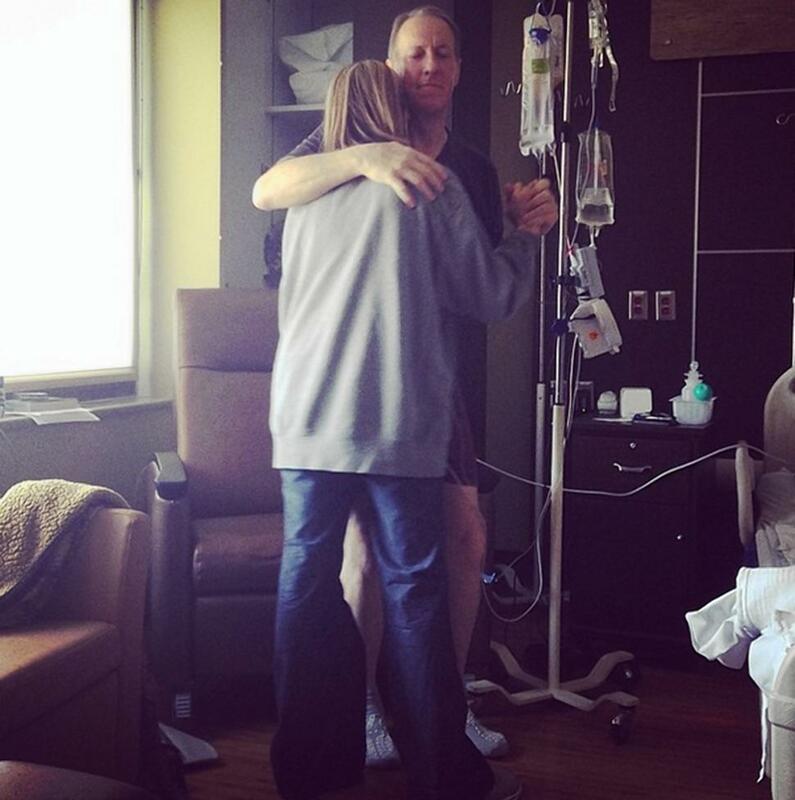 When faced with the choice to crumble and submit, Jim remains #KellyTough. It’s quite evident from that video clip that Jim Kelly has an amazing network of support to uplift him as he forges ahead. He’s surrounded by family, friends, former teammates, former rivals and hundreds of thousands of people who have been moved by his ability to choose a positive perspective in the face of extreme adversity. The battle Jim faces can’t be solved using the famous K-Gun “no huddle” offense he ran during his glory days with the Bills; he can’t simply read the defense on the fly and audible the play to figure out a way to win this fight. But here’s something he can do and he is doing: he can press on. He can face each day with optimism. He can do his best to muster up strength from within himself and from those around him to take each day as it comes. Through all the surgeries, treatments and medications, Jim has lost 51 pounds. He no longer produces saliva. One side of his face is completely numb. He still eats through a tube to deliver food to his stomach. But he still smiles. He still laughs. He still finds the strength to attend the Jim Kelly Football Camp, even if he does need to sit down and rest every 10 minutes. He still supports the Hunter’s Hope Foundation that he and his wife formed to honor his son’s memory. He has made it through the storm. He completed his last chemotherapy treatment on May 20th, 2014 and continues to live life one day at a time, with a positive attitude and a refusal to surrender. What lesson can we all take from his fight? Can we face the obstacles in our own lives with a bit more tenacity? 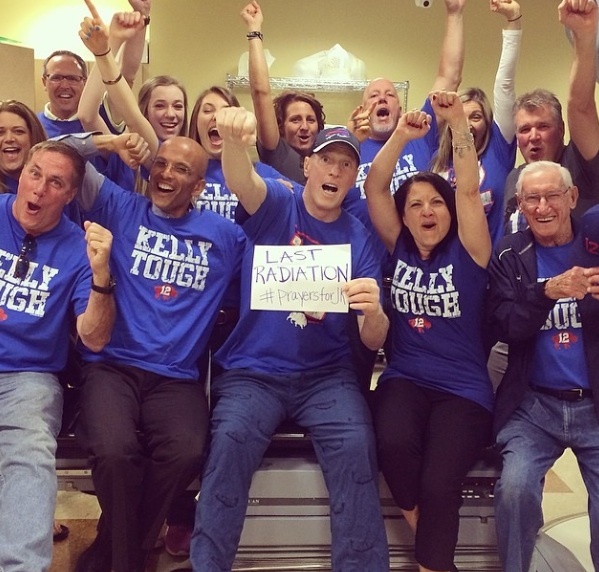 Can we too be #KellyTough? I know we can. 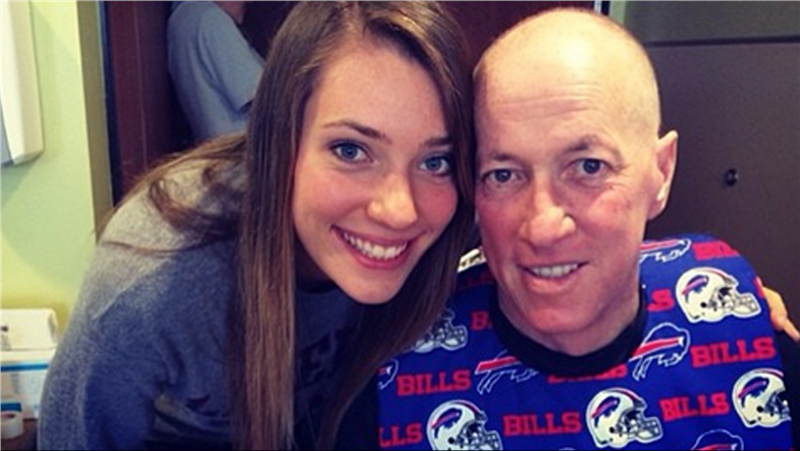 Jim Kelly’s name echoed through the walls of our home decades ago because he was the quarterback of our favorite team. And now, his name continues to be spoken for even more important reasons, as we admire his bravery, his tenacity and his positive perspective. We love you, Jim. Keep fighting the good fight. 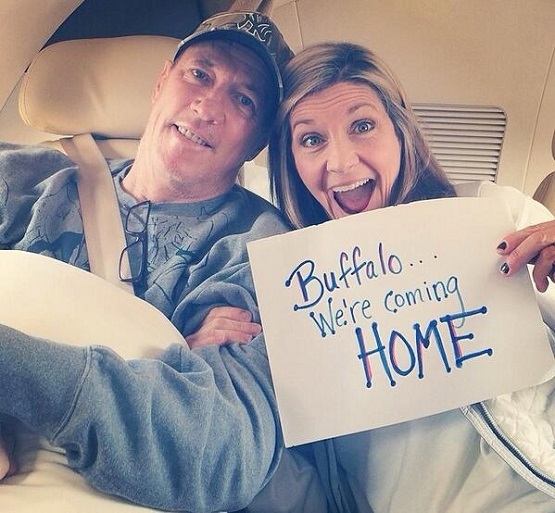 Buffalo – and the rest of the world – is behind you. 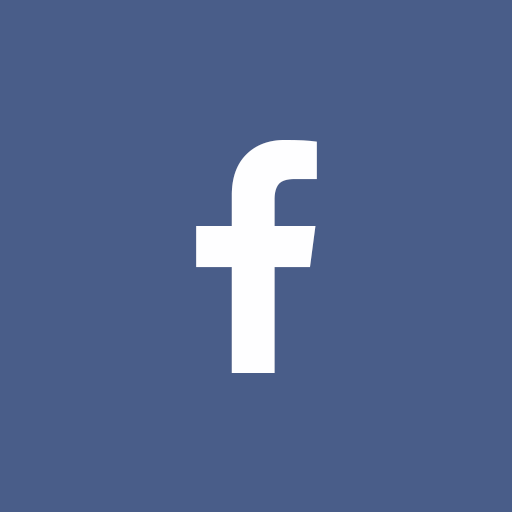 Join the fight today by supporting Jim, his family and his amazing organization who supports the health of children around the world, the Hunter’s Hope Foundation, founded in memory of his son.